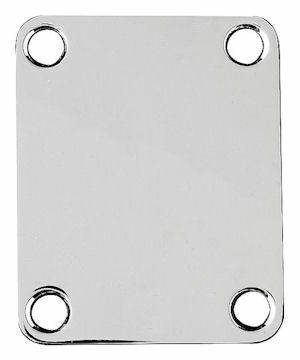 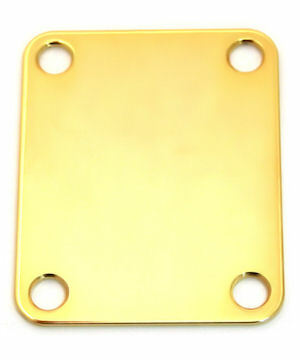 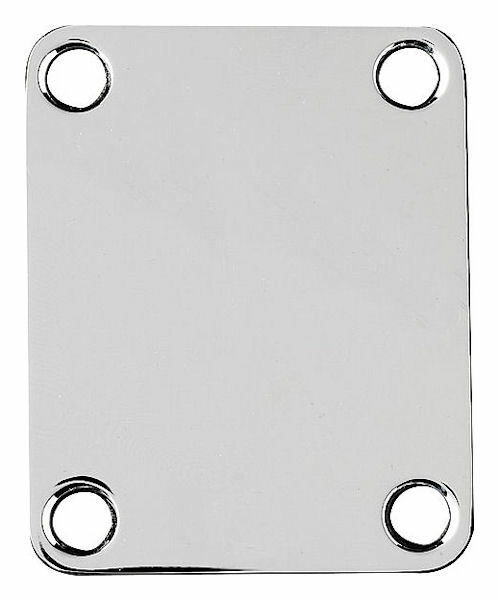 This is a Standard 4 Hole Neck Plate made to fit the standard 4-Bolt neck joint found on most guitars (such as most Fender Strats & Tele models). 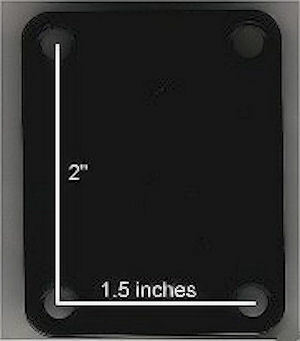 Dimensions are 2&1/2 x 2 inches. 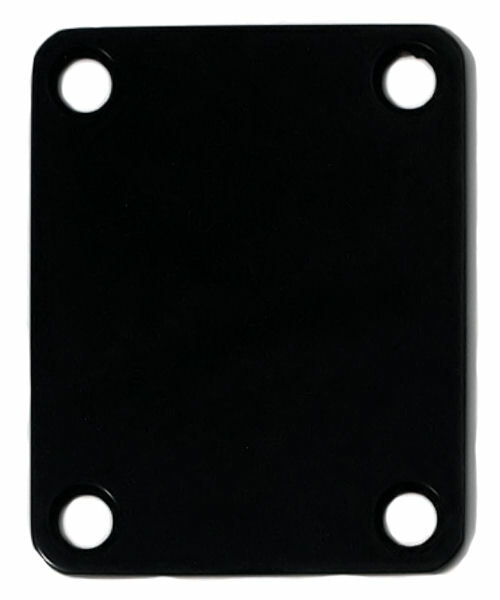 And the screw holes from the centers are 2 x 1&1/2in.